NE Cycle is one of the nations leading motorcycle salvage yards. 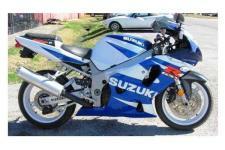 We carry a huge inventory of salvage & used motorcycles. 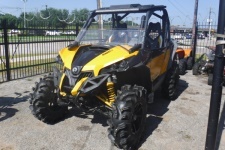 We also have an inventory of thousands of used motorcycle parts and ATV parts in stock and ready for quick shiping. 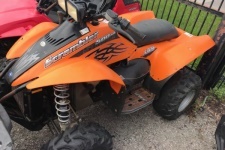 We have every make in stock including Honda, Yamaha, Kawasaki, Suzuki, Harley Davidson, Arctic Cat, Polaris, BMW, Triumph, Can-Am, Victory and many more. Fill out the Used Parts Search Form to contact our parts specialists. 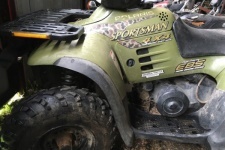 We will search our salvage yard for your parts and contact you with prices and availability. If we don't have your part, we will search our nationwide network of motorcycle salvage yards to find the best prices and fastest shipping for your used motorcycle parts. Let us do the work for you! 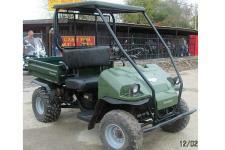 We can find good used parts for any year, make and model. Don't pay retail for your Factory Replacement Parts. 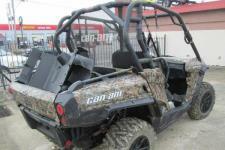 Our parts department can ususally sell used parts for half of the new prices! That includes engines, transmissions, frames, body parts, cdi boxes, electrical parts and all other parts, no matter how big or small. 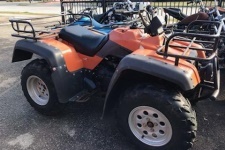 We have every part for cruisers, sportbikes, dirt bikes, ATVs, 3 wheelers, scooters, UTVs and Jetski PWC. 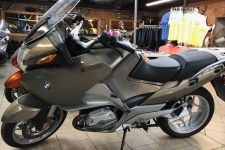 Sell Your Motorcycle: We Buy All Wrecks, Salvage, or Running Bikes, ATVs & UTVs! Copyright © 2015 Northend Cycle, Inc. All Rights Reserved.